The Company is also seeking to register 125,000 shares of common stock under the Registration Statement on Form S-1 filed on March 22, 2019, in order to fulfill a contractual obligation to a prior holder of the Company’s warrants and notes. The newly filed registration statement on Form S-1 is subject to review by the SEC before becoming effective. Adial Pharmaceuticals is a clinical-stage biopharmaceutical company focused on the development of treatments for addictions. The Company’s lead investigational new drug product, AD04, is a genetically targeted therapeutic agent for the treatment of alcohol use disorder (”AUD”). A Phase 2b clinical trial of AD04 for the treatment of AUD showed promising results in reducing frequency of drinking, quantity of drinking and heavy drinking (all with statistical significance), and no overt safety concerns (there were no statistically significant serious adverse events reported). 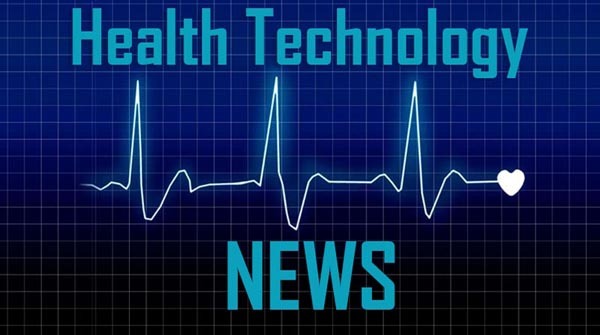 The Company plans to commence a Phase 3 clinical trial using AD04 for the potential treatment of AUD in subjects with certain target genotypes, which are to be identified using the Company’s proprietary companion diagnostic genetic test. AD04 is also believed to have the potential to treat other addictive disorders such as opioid use disorder, gambling, and obesity. This communication contains certain ”forward-looking statements” within the meaning of the U.S. federal securities laws. Such statements are based upon various facts and derived utilizing numerous important assumptions and are subject to known and unknown risks, uncertainties and other factors that may cause actual results, performance or achievements to be materially different from any future results, performance or achievements expressed or implied by such forward-looking statements. Statements preceded by, followed by or that otherwise include the words ”believes,””expects,””anticipates,””intends,””projects,””estimates,””plans” and similar expressions or future or conditional verbs such as ”will,””should,””would,””may” and ”could” are generally forward- looking in nature and not historical facts, although not all forward-looking statements include the foregoing. These statements are based upon current beliefs, expectations and assumptions and include statements regarding the effectiveness of the Registration Statement on Form S-1 filed on March 22, 2019 . Any forward-looking statements included herein reflect our current views, and they involve certain risks and uncertainties, including, among others, the timing of the effectiveness of the Registration Statement on Form S-1 filed on March 22, 2019, the timing of the commencement of a Phase 3 clinical trial and our ability to retain our key employees or maintain our Nasdaq listing. These risks should not be construed as exhaustive and should be read together with the other cautionary statement included in our registration statement on Form S-1 that we have filed with the SEC and the final prospectus and our Current Report on Form 10-K for the period ended December 31, 2018. Any forward-looking statement speaks only as of the date on which it was initially made. We undertake no obligation to publicly update or revise any forward-looking statement, whether as a result of new information, future events, changed circumstances or otherwise, unless required by law.